Fill your home with music all from the simplicity of an iPad. You can use your iPad or iPhone to stream different music to each room of your home or group rooms together to easily fill your home with the music you love. 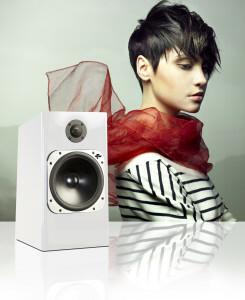 Enjoy crystal clear sound playing indoors and out, setting the mood for a party or a relaxing day by the pool. 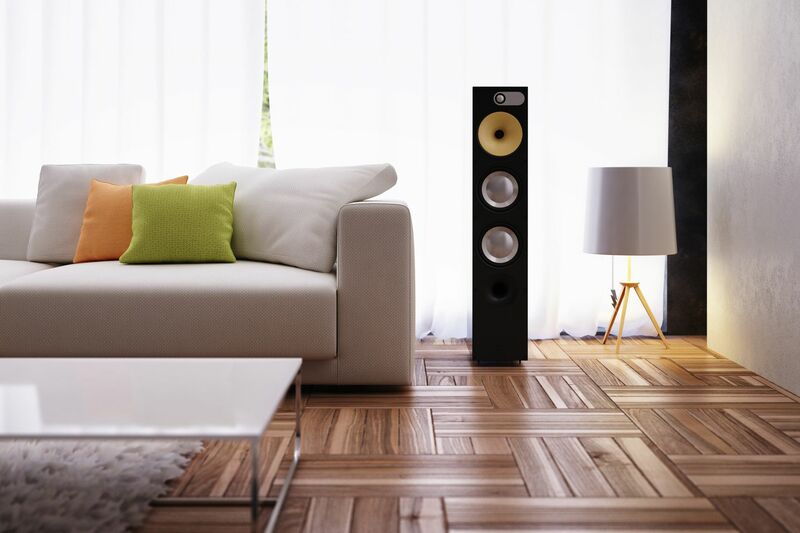 Your music collection can be accessed anywhere in the home via a system that plays wherever you are. You can be in the kitchen listening to music while your children are enjoying their favorites upstairs. Our systems let you stream from your favorite online services like Pandora, Spotify or iHeartRadio. Or listen to music in your iTunes library all controlled right from your iPhone or iPad. Our high-performance music systems can be hidden or visible.